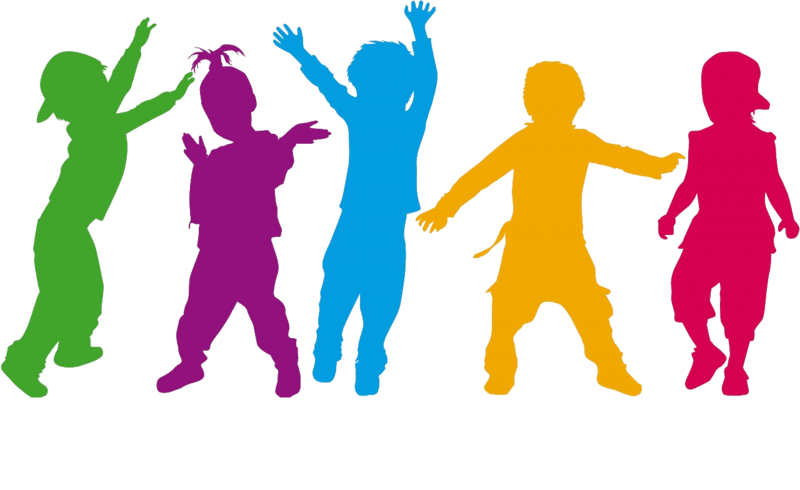 KinderDance blends a variety of physical skills with educational concepts. Boost your child's confidence through dance by focusing on different dance moves and concepts. This is a 45 minutes class for 3 to 5 years old. Ballet and Dance K Rang will be included. ** Due to the limited space, free tickets are available at 12:45 pm at the Children's Desk before each class. For more information, contact Namrata at (510) 332-4927.